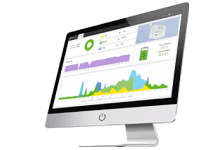 The IMEON photovoltaic inverter is the most flexible on the market: self-consumption, back-up, isolated site, grid interactive, virtual power plant … IMEON is the solution that adapts to all types of photovoltaic power plants. 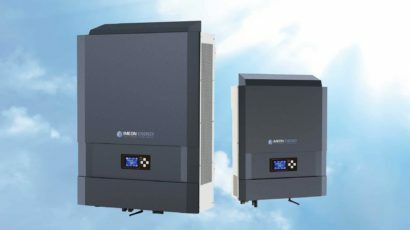 Usually, in the solar field, each type of photovoltaic inverter is suitable for a well-defined scenario: on-grid (or grid tie) inverters for grid-connected applications, off-grid inverters for electrification of isolated sites or back-up. 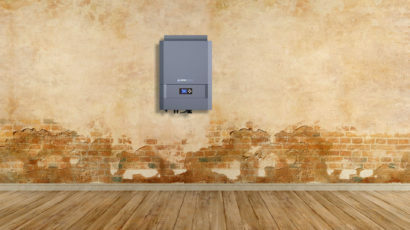 Off-grid inverters cannot operate without batteries and on-grid inverters cannot handle storage. 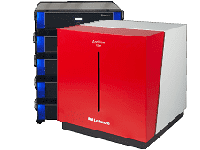 One of the advantages of IMEON photovoltaic inverter is its ability to adapt and to evolve according to the budget and the preferences of the user. The owner of a house may request to have his building equipped with an IMEON photovoltaic inverter and solar panels without batteries. He will be able to change his installation later, when his budget allows it, by adding batteries to optimize the self-consumption rate of his solar installation. The owner of a house may request to have his building equipped with an IMEON photovoltaic inverter and batteries without solar panels. His intention is to ensure the supply of electricity to his home during the power cuts. He will be able to upgrade his installation later, when his budget allows, by adding solar panels to reduce his electricity bill and become self-generating electricity. 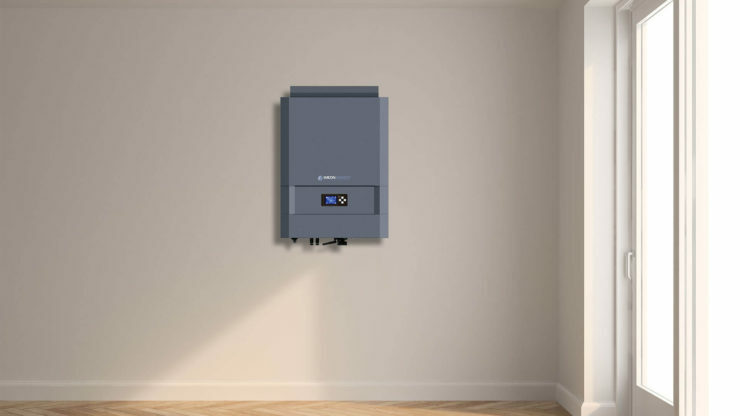 The owner of a house may request to have his building equipped with an IMEON photovoltaic inverter, batteries, solar panels while being connected to the public electricity distribution network. If, after a few years of operation, the user realizes that his installation allows him to be autonomous, he can decide to decouple from public grid, or to substitute the grid connection with a generator to account for unusual weather conditions. 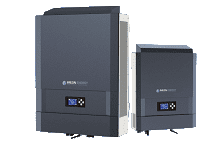 The versatility of the IMEON solar inverters also has a significant advantage for our wholesaler partners, who stock a single all-in-one device that meets various demands of their customers.